OK, it’s a small coaster, but after a couple years of attending CES, between the Google vending machines, the Google branded monorail, and a bunch of new features for the Google Assistant, it feels like Google is flexing on the world’s biggest trade show in a way it never has before. Headlined by a new translation feature for the Google Assistant called Interpreter Mode, Google hopes its Assistant can help bridge languages gaps in a smarter and friendlier way. 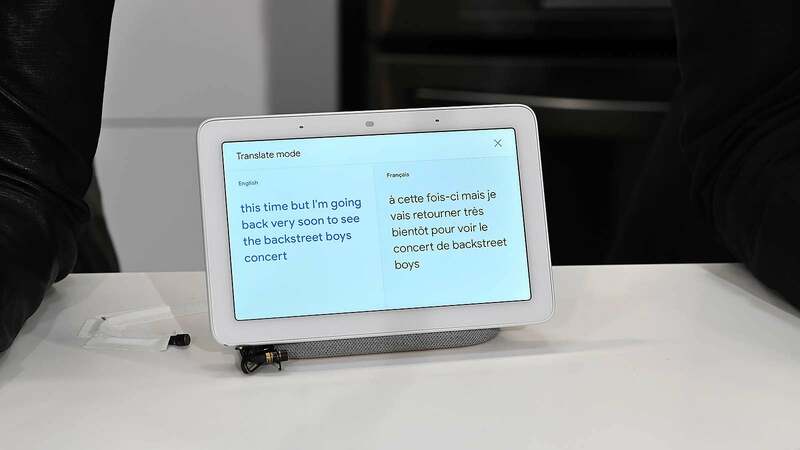 Available initially on Google Smart Displays before the feature rolls out to more devices, getting Google to translate your words is as simple as asking it to help you with your French (or one of Google’s 29 other supported languages). And as a bonus on Smart Displays like the Home Hub, the Assistant will even provide a written texts alongside verbal translation to help lessen the chance of any miscommunication. 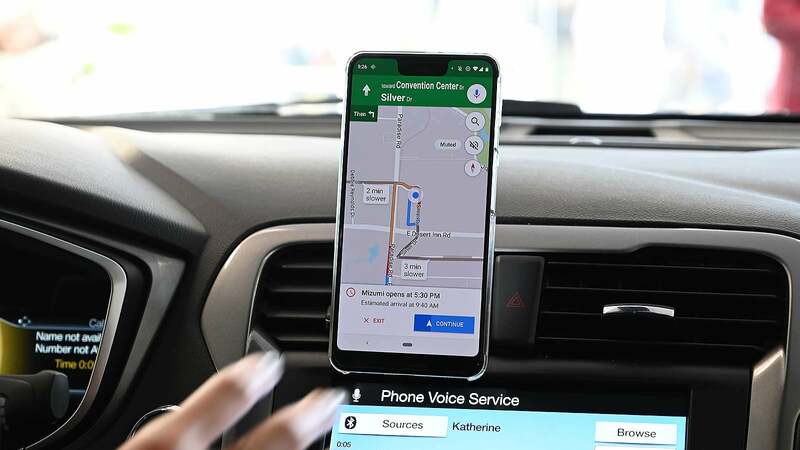 Next, in an update rolling out today, Google is giving the Assistant much deeper hooks into Google Maps so you can do thing things like share your ETA, text hands free, or play a podcast just by asking the Assistant, all without ever needing to leave the Google Maps app. And it wouldn’t be CES without a new product or two joining the Google Assistant family. 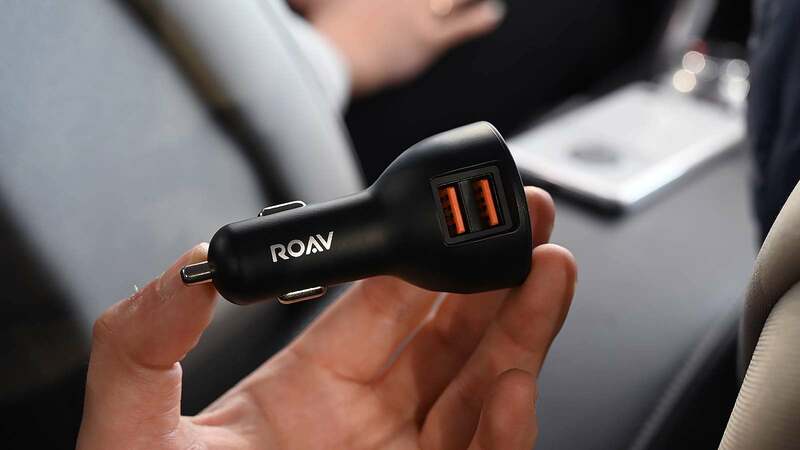 So for those that don’t have Android Auto in their cars, but want a slightly better solution than just talking to your phone, Anker’s $50 (£39; UK pricing and availability TBA) Roav Bolt and JBL’s similarly priced Link Drive Plug let you connect your phone to your car via an aux jack or Bluetooth so you can use their built-in noise cancelling mics to talk to the Google Assistant with increased clarity. Meanwhile, for all your bedside requests, Google also showed off Lenovo’s new Smart Clock which puts all of the Assistant’s features in a handy $80 (£63) companion (UK pricing and availability TBA). 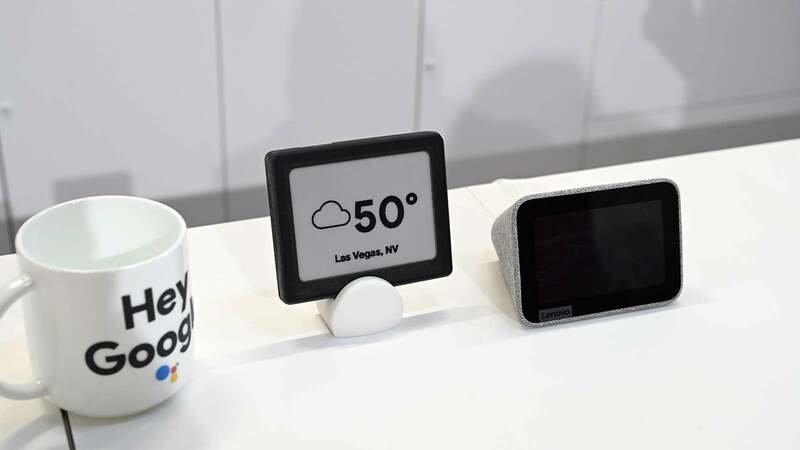 And looking further down the road in 2019, Google also teased its Google Assistant Connect program that looks to help device makers create fun new Google Assistant-devices like the small e-ink-based screen and cardboard button the company had on display at its booth. And in one of the most anticipated and yet longest-delayed bits of Google Assistant integration, it seems Google and Sonos are finally ready to bring Assistant voice controls for the Sonos One and Sonos Beam. It’s no secret Google has the smartest and most powerful voice assistant out there. But between the never-ending string of new devices, deeper integration, and nifty new features, the Google Assistant looks like it’s making an extra big push for 2019.